Temple Grandin is an accomplished animal behaviorist, author, professor, business owner and autism advocate. She spoke recently at the Akron Civic Theater. A lot has changed about how we view people with autism since the term first emerged a generation ago. Acceptance and inclusion are improving, and people like animal behaviorist Temple Grandin have shown that being on the autism spectrum doesn’t preclude a rewarding career. In this week’s Exploradio, WKSU’s Jeff St.Clair sits down with Grandin to talk about autism in the workplace and looks at a local effort to help autistic kids transition to independent adulthood. 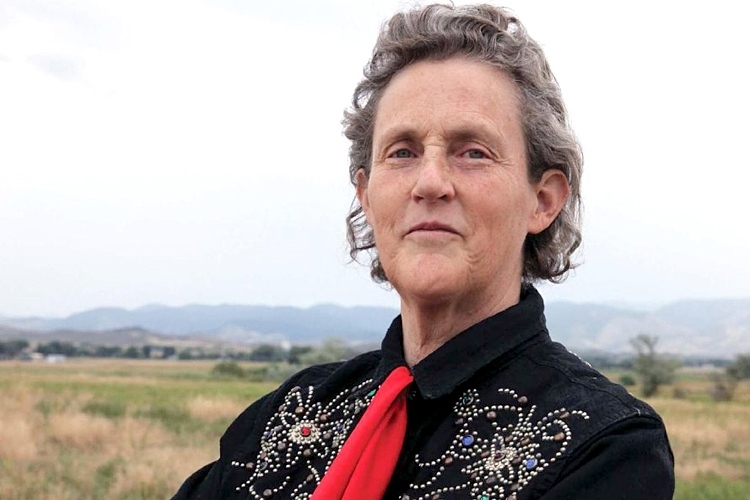 As author of a dozen books, the subject of a TV movie, and a busy speaking schedule, Temple Grandin may be the best known person with autism. She teaches animal science at Colorado State University, runs a successful consulting business and, like on a recent trip to Akron, Temple Grandin spends a lot of time encouraging parents of autistic kids to get them out in the world. But Grandin says early intervention is crucial. She credits her success to a string of jobs starting at age seven. Grandin says it’s crucial that the life-skills all kids need to learn are also taught to kids on the autism spectrum. But things are different now than when Temple Grandin was growing up. 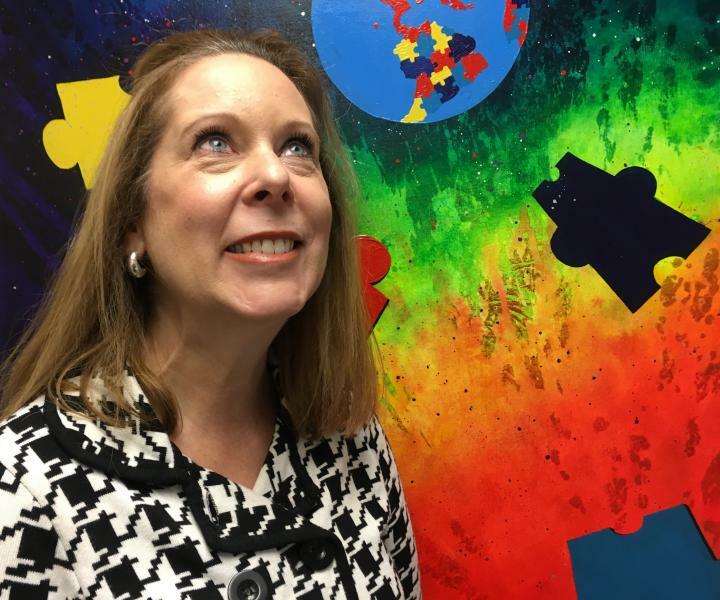 From paper routes to working for neighbors, finding jobs for kids with autism today is a greater challenge, according to a recent survey conducted by Laurie Cramer, director of the Autism Society of Greater Akron. Another wrinkle, says Cramer, is that disabled people who employed at Ohio’s state-funded workshops will soon be out of work as those programs close starting this summer because of changes in federal requirements. In the meantime the Autism Society of Greater Akron is launching a program called Autism on the Town to train autistic kids for the workplace, and help employers learn how to handle them. But Cramer says even highly educated people with autism have a hard time transitioning from the sheltered workshop to a job in the real world. Cramer estimates there are around 15,000 school-age kids with autism in Summit County, and perhaps an equal number of adults on the spectrum. Through gradual immersion into the community, she hopes autistic teens and adults will find their place in the workforce. And she says the way to do that is to gain work skills early, and don’t let the autism label limit you later on. People with autism can bring special skills to the workplace says Grandin, and with 50,000 adults on the spectrum in the U.S. entering the workforce each year, she hopes employers will find ways to accommodate them.